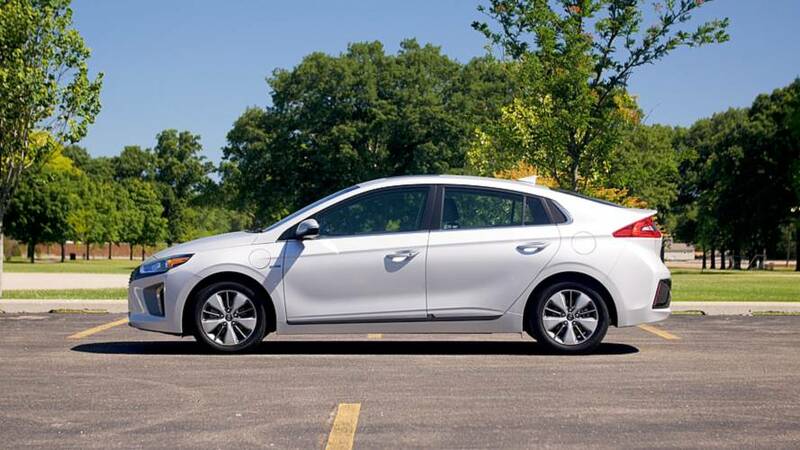 2018 Hyundai Ioniq Plug-In Hybrid | Why Buy? 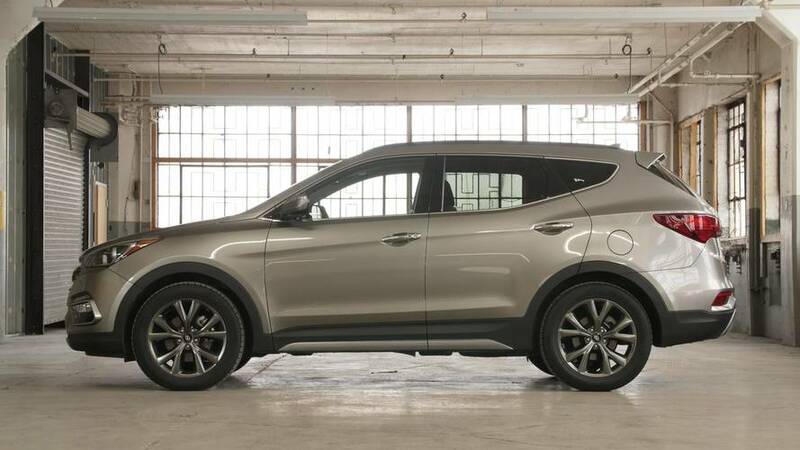 2018 Hyundai Santa Fe Sport | Why Buy? Hyundai’s entrance in a crowded segment offers plenty to like. 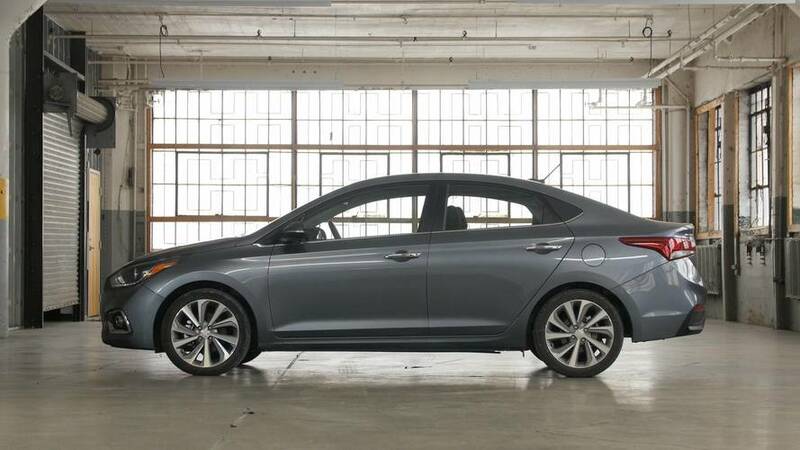 2018 Hyundai Accent | Why Buy? 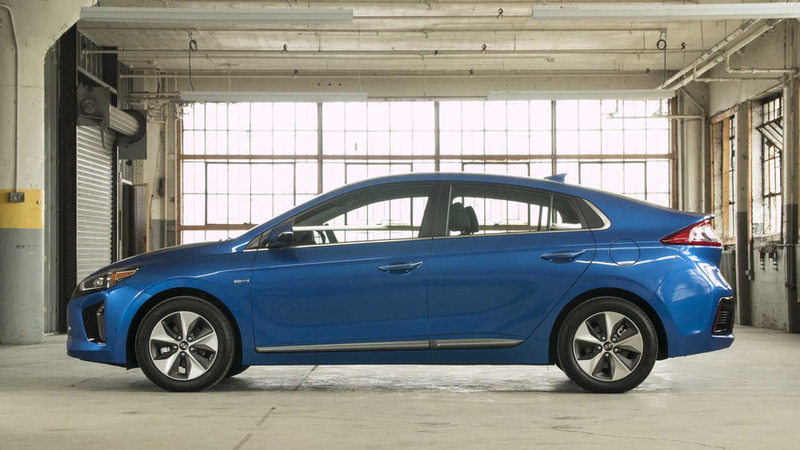 Does Hyundai's new small car have what it takes to compete with Toyota and Nissan? 2018 Hyundai Sonata | Why Buy? 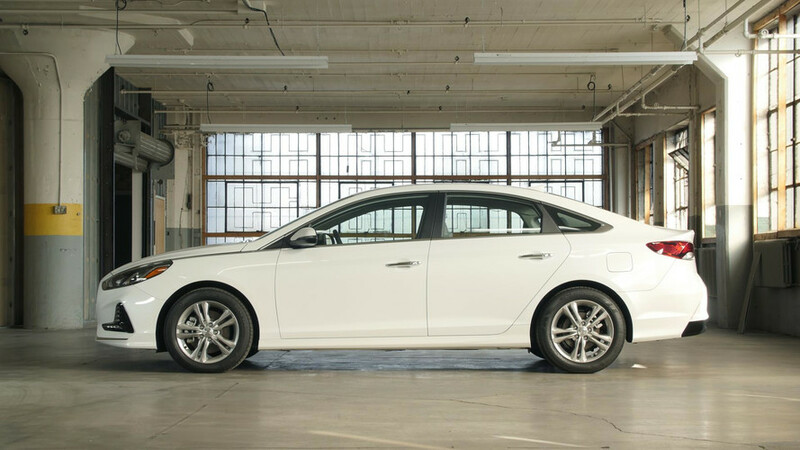 A fresh face keeps the Sonata current. 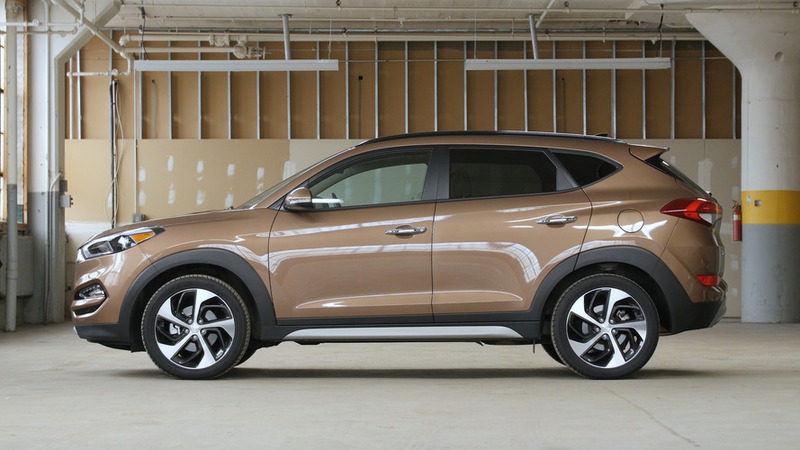 2017 Hyundai Tucson Limited | Why Buy? High on style and equipment, tight on cargo room. 2017 Hyundai Elantra | Why Buy? 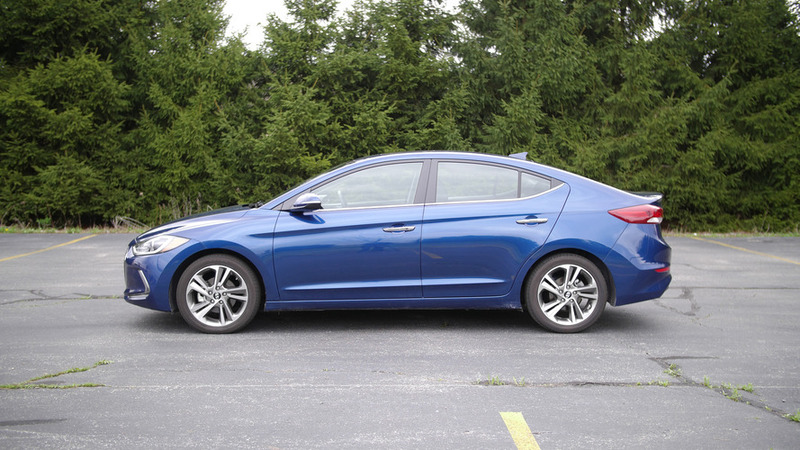 Does Hyundai's latest Elantra have what it takes to compete in the compact segment? Find out in this week's Why Buy?